There seems to be tension and fear among residents of Esereso, a suburb of Lake Bosometwe in the Ashanti Region, over the possibility of gods in the area to vent their wrath on the chiefs and elders in the community, over their inability to install a new paramount chief after the demise of their former chief. This comes after the rescission of one member of the family Mr. Osei Kwame, known as God’s Servant, a known heir apparent to the throne, to succeed his late uncle, on grounds that he (Osei Kwame) is a Christian and regards chieftaincy as a worldly institution. 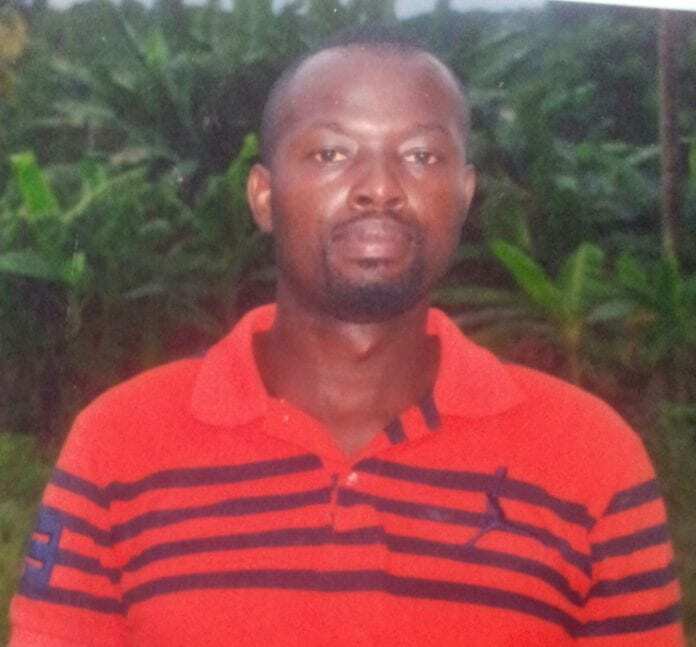 In spite of several pressures put on him by his family members, Osei Kwame has since vanished from the community, Nana Twumasi, the family’s head has said. Sensing danger that the gods of the stool could strike the family, ‘’we have met and raised an amount of ten thousand Ghana cedis (GHC10,000.00), 100 million old cedis to seek his where about to answer for his actions, as to why he wants to bring confusion into the family’’, he added. ‘’since he vanished, some important Stool properties and other paraphilia’s like the black Stool, gold ornaments have been stolen, five unexpected deaths of family members have been recorded and there is a serious pending confusion between members of the Muslims and Christians in the family , the situation as at now is very bad we attribute all to Osei Kwame’s refusal to occupy the stool,’’ Nana Twumasi explained.